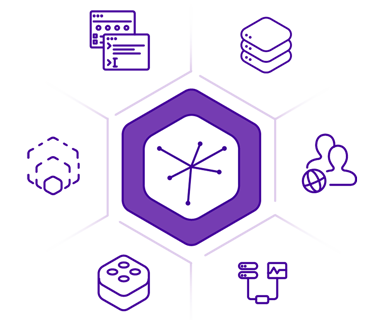 With Heroku you can deploy, run and manage applications written in a range of open languages and frameworks. Easily deploy your code with a single command using developer tools like git, GitHub, and Docker. We'll build and run your application with our container based platform, handling compilation, dependencies, assets and executables so you can focus on creating engaging experiences for your users. The Heroku Developer Experience (DX) makes deploying, configuring, and scaling apps simple and straightforward. Deep integration into tools like Git, GitHub, and Docker provide the easiest path to go from code to production application, maximizing development flow. Heroku Pipelines, CI, and Heroku Teams provide a visual continuous delivery workflow that radically enhances team productivity. The Heroku Dashboard lets you manage all of your team's apps, resources and users, scale your application horizontally or vertically; and manage data stores and add-ons. Heroku Metrics helps you spot and resolve performance issues. Powerful platform APIs let you customize your deployment automation. Share data bi-directionally between Heroku apps and your Salesforce orgs with Heroku Connect. Use Heroku External Objects to make all data in a Heroku Postgres database available in Salesforce. With these powerful synchronization features you can easily share data at scale across your apps to create engaging business applications. Heroku managed data services make working with data easier, safer, and more productive. 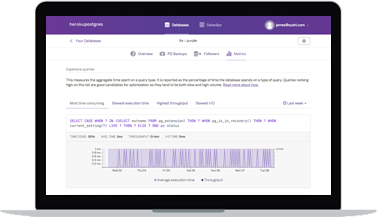 Heroku Postgres includes tools like Dataclips, automated health checks, followers, forking and more. Monitor and optimize performance with Performance Analytics. Share SQL query results that stay up to date using dataclips. Get seamless replication with followers and create new snapshots with forking. You can also get premium features like failover to deliver higher availability. Heroku Redis provides a high performance in-memory, key-value datastore that is scalable and easy to optimize. 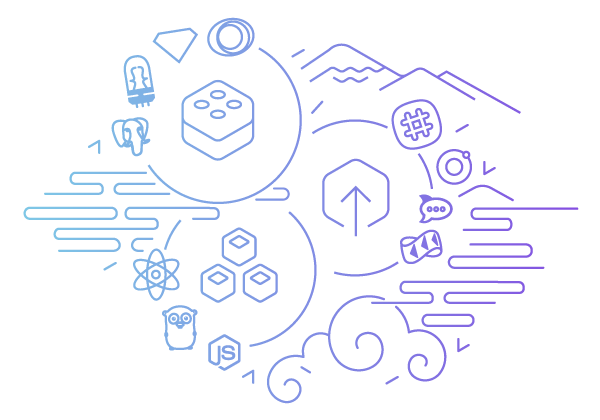 With Apache Kafka on Heroku, you'll be able to manage event streams of all sizes and seamlessly integrate them into your applications. Heroku Elements are tools, components and services for adding functionality to your app. Using Elements you can discover and select the best components including Add-ons, Buttons and Buildpacks that extend, support and streamline your apps. 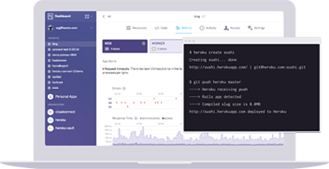 Heroku Enterprise provides the collaboration functionality, additional control features, and enterprise grade support to Heroku that companies need. Enterprise Teams let you manage who can access each app in the collection and monitor resource usage across a portfolio of apps. 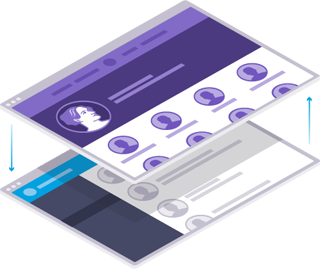 With Heroku Enterprise Support, you’ll get white-glove onboarding, 24x7x365 support with a 30 minute SLA and expert guidance tuning your apps. A Private Space is a network-isolated group of apps and services with a dedicated runtime environment, located in a geographic region you specify. With Private Spaces you can securely connect your applications to any number of networks and services, protect sensitive data and transactions and run your apps in private dynos with dedicated runtimes providing consistent performance for even the highest traffic app. In addition, you can easily deploy HIPAA compliant apps with Heroku Shield Private Spaces. Your app runs in an isolated network with additional trust controls for high compliance.